You will be so delighted, what a GREAT value under 200,000! 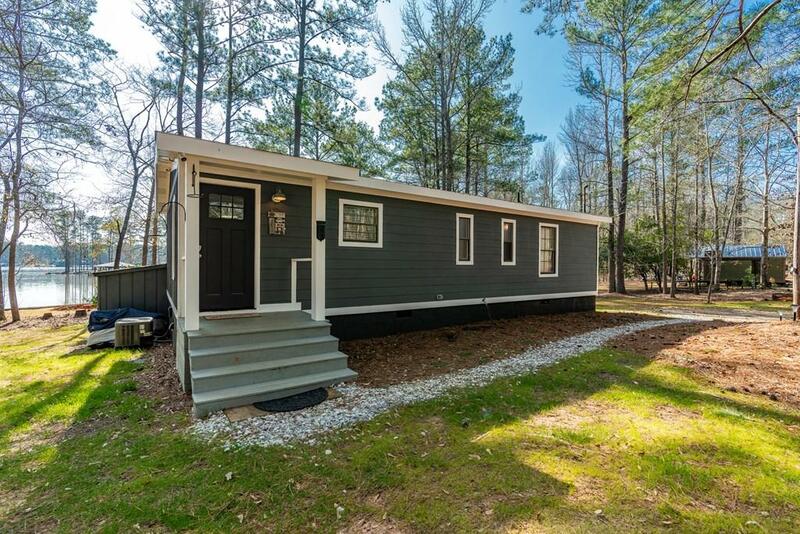 This home has been COMPLETELY renovated by the home owners: EVERYTHING new! 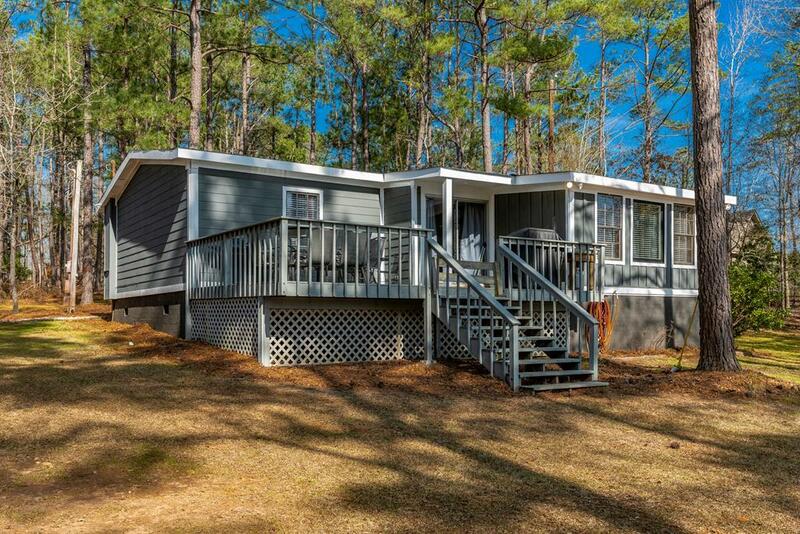 NEW Flooring, New HVAC, NEW Roof, NEW finishes inside such as cabinets, counter tops, gutted bathrooms, NEW Hardie Board siding, New paint job inside and out, New well pump, connected to public water, septic tank recently serviced...the list goes on!! You just come and ENJOY! 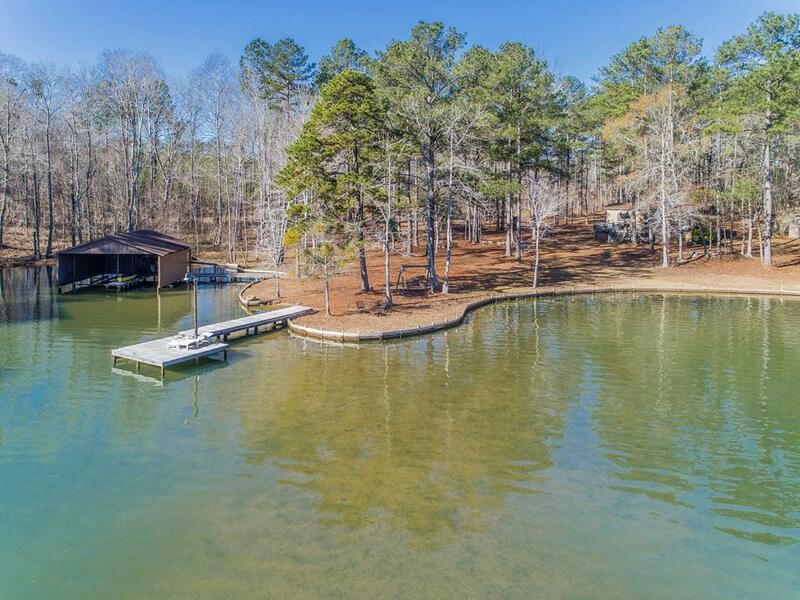 The property is a sizable 1.5 acre LEVEL lot, DOUBLE stall boathouse with additional swim dock, over 300 ft of water frontage on Lake Sinclair's CLEAREST water near the dam. 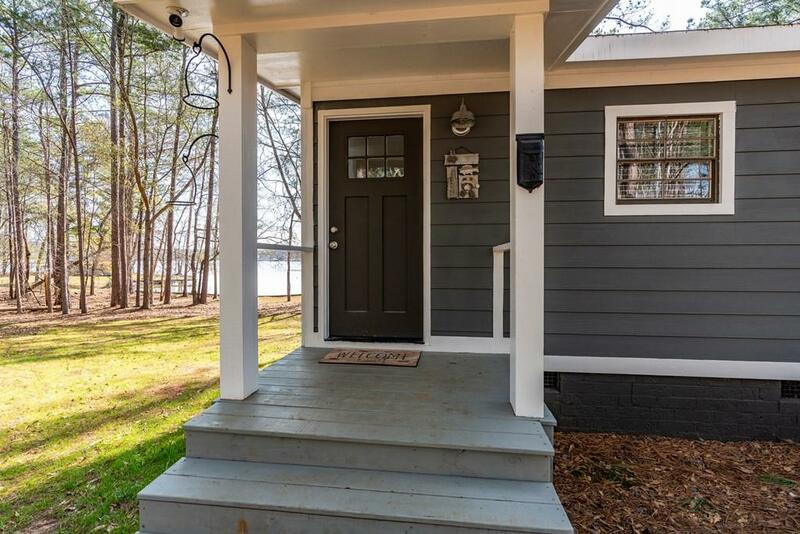 Gorgeous views, and a lakeside deck to enjoy it.